Being from Tejas, I do want those so much. Man, I miss Texas. How is the move to NM going? I am supposed to find out by the end of next week. The hiring manager told me last Tuesday that he's waiting on a higher up group to make a decision and that should happen in 2 weeks time. I love The Q. Actually, I love NM and would live there in a heartbeat but for the Mrs. Remember: if you are asked, "Would you like green chilli or red chilli?" the answer is "Yes." How the hell do you cook them in a kettle? 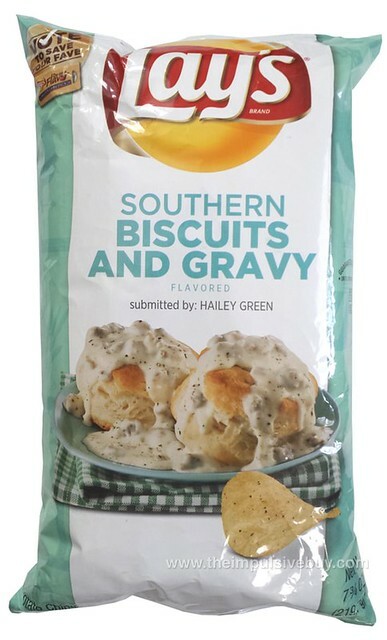 Lay's Southern Biscuits and Gravy — Part of the Do Us a Flavor™ 2015 campaign, this is a surprise. 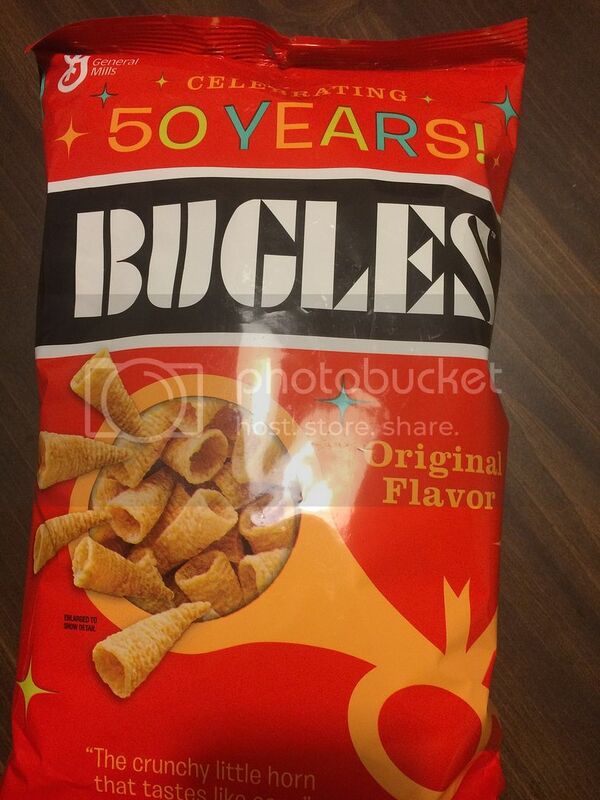 I expected a heavy-handedly, or painfully artificially, flavored chip. Something grotesquely grating, which not merely overshadows, but detracts, from the potato substratum. Instead, it has a convincing, but subtle, flavor — peppery and sagey, with milky-biscuity undertones. I haven't seen these around for a long time so you better believe I grabbed a sack. Luke's White Truffle & Sea Salt — Though reminding me somewhat of the 2015 Lay's Do Us a Flavor™ entry, West Coast Truffle Fries (produced in a marcelled cut), in the 2015 entree, the flavors showcased here are more restrained (i.e. no cheese or garlic or herbs). This allows the truffle (white, rather than Lay's black) to shine. As to whether the truffle oil used is synthetic or not, this is a distant concern. In addition, the texture of Luke's chips are quite unique — evoking a Pringle's-esque friability — though obviously made with directly-cut potatoes and not with extruded potato meal. With the Lay's entry being my fave in the series, its more lavish use of supporting flavorings being of no demerit (it even had a delectable dollop of duck fat! ), this is not exactly a strict replacement. 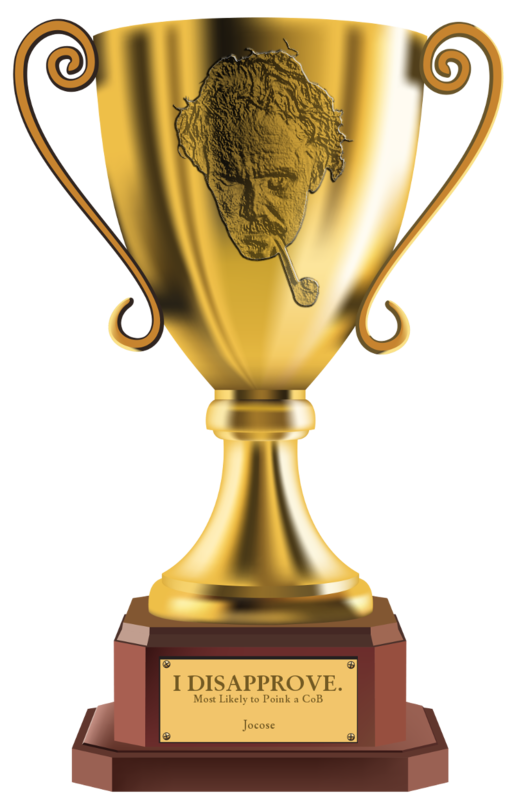 OTOH, it is certainly a consolatory reminder and a worthy offering, with its own estimable nobilities, in its own right. 4 pages and no one has mentioned Kitchen Cooked Chips? Right down the road in Farmington, IL and some of the best. Oooh, yeah! I've gotten those at Rural King. Tasty, tasty, no-nonsense chips (with a texture reminding me of an olde-tyme, local fave, Corell's). The BBQ is particularly noteworthy, IMO. Great Lakes Michigan Cherry BBQ — This is different. Hailing from Traverse City, these kettle-cooked beauties are not greasy, the smallish chips retaining their skins. The delicate BBQ flavoring leans toward the sweet side, with just a touch of sharpness. Of course, the real story here — the "different" — is the cherry. Relievedly, it's a natural cherry flavor/aroma which, though pronounced (the reservedness of the BBQ helps in this), is never aggressive. One could easily imagine a "cherry" chip getting too cute for its own good, yet this doesn't, thankfully. This may be different, but it's different good. One of the few things I miss from the east coast, other than JB that is. Looking at the top of this page made me smile concerning my move to NM. 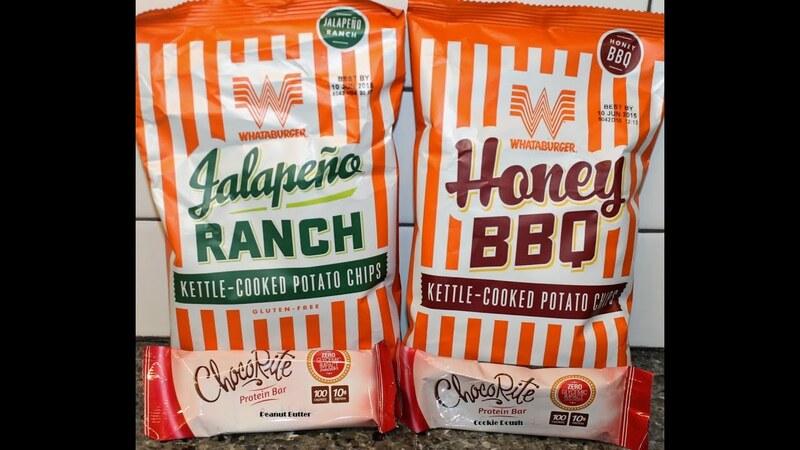 I'm going to El Paso this weekend and will have to look for the Whataburger chips. just to note --- give it up for the potato chip delivery men, it is a tough tough job! I worked for Frito Lay but had to give it up because I just wasn't cut out for it, you're up before dawn and out until the cows come home, it's a lifestyle and pretty much all you do. The commission is great though and with dedicated work you can make $1,000 a week during the holidays or super bowl times --- but after 3 years I had enough and decided to quit, I missed the autonomous aspects of "being your own boss" in a sense, just driving around the truck and merchandising potato chips, but believe it or not it is highly stressful. The whole episode still turns my stomach and brings tears to my eyes. I would hate to have to live with such a horrible sight in my memory. All too often I am guilty of being oblivious and selfish, just going along with my day-to-day, forgetting about our fragile mortality and becoming preoccupied with unimportant trivial things --- my relationship with God helps, but it also ebbs and flows, please pray for me that the divine fire may burn brightly within my heart, sometimes I feel lost and alone. God's true love has been my only saving grace. Last edited by philofumo on Wed Feb 08, 2017 3:44 pm, edited 1 time in total. Last edited by Bloodhound on Wed Feb 08, 2017 3:42 pm, edited 1 time in total.